The vehicle engine can be started even if there are only 3 grids left in the unit. It is 30% more powerful than the commercially available rescue vehicle. 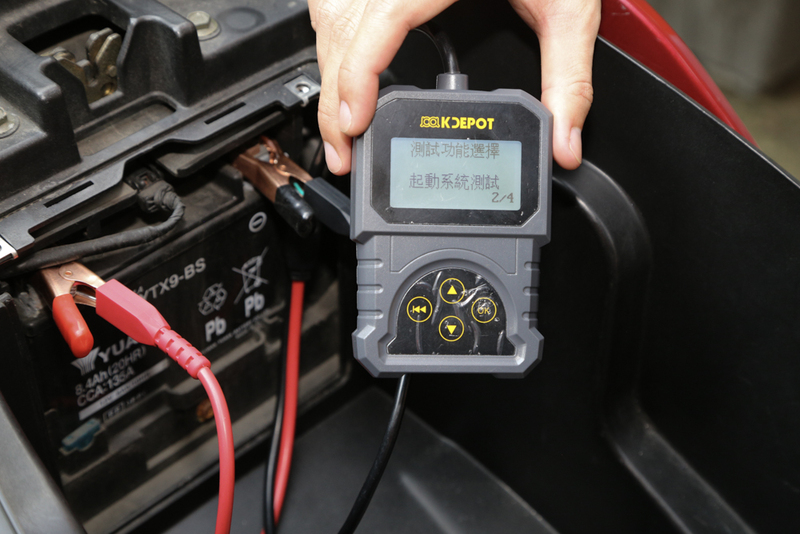 The general 12V gasoline/diesel can be started quickly. 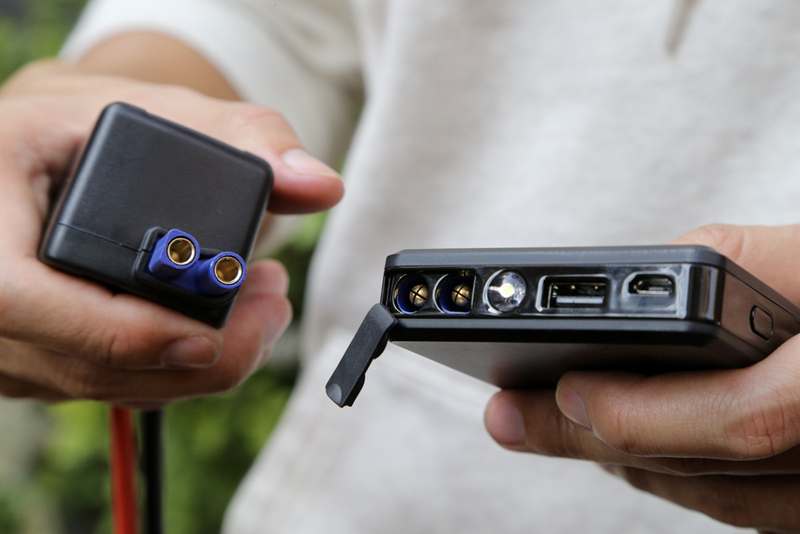 Can be used with the GH-1801-A0_ dual mode charger. 1V low voltage start-up technology. With LED lighting, with general lighting, flashing and SOS flashing quickly. Top 10 security protection designs with multi-national patents. Charging adapter for use with the GH-1801-A0_ dual mode charger. 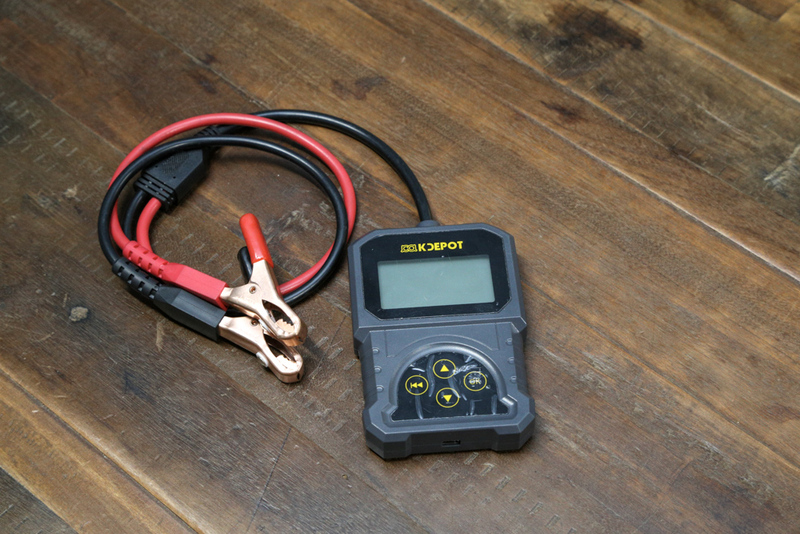 Have you ever encountered a situation where you have to wait for the rescue because the battery is dead? If you can help the battery to charge, you can avoid such anecdote perfectly. 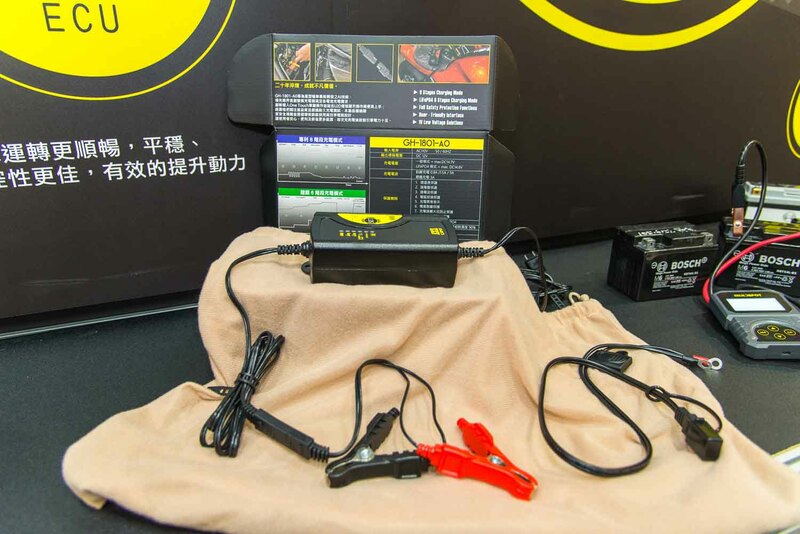 However, some of the rescue power supplies on the market are as bulky as a battery, and the power supply for the rescue operation launched by the company is not only lightweight, but also does not need to be fully charged. 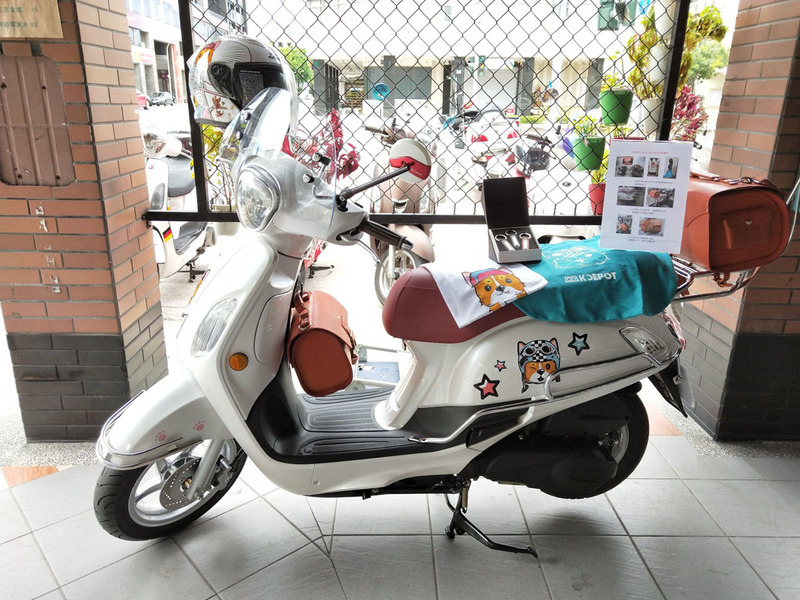 Above 75% of the power, it can be used on the starting vehicle, and has a quick start capability, which is 30% faster than other rescue power supplies on the market. 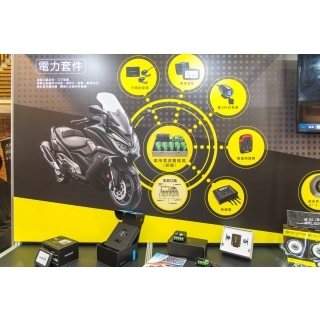 Mobile power body and accessories. The unit's power is above 3 squares and the vehicle engine can still be started. Top 10 security protection designs with multinational patents. 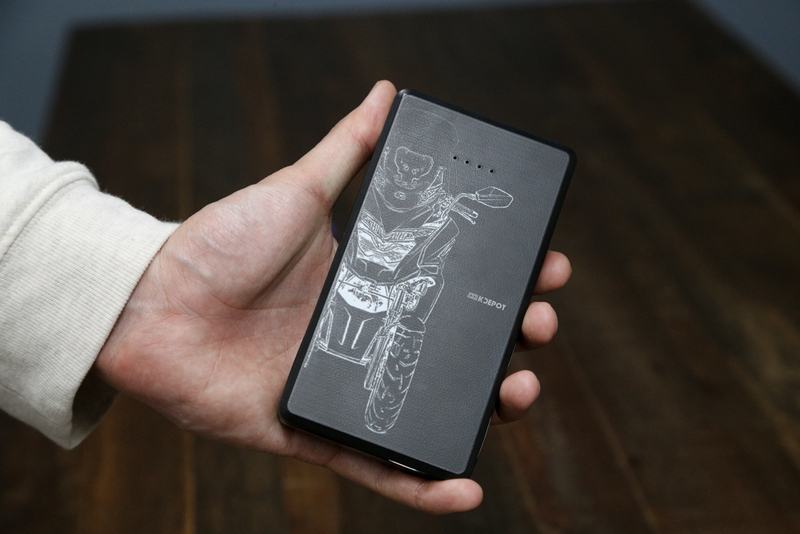 The battery capacity is 7500mAh and the rated capacity is 4800mAh. As a rescue power supply, easy to carry and ample power is very important, in addition, the light rescue power can also charge your mobile phone, to provide lighting. The size is not big, it is the size that can be carried around. The battery indicator lets you know how much power is currently available. 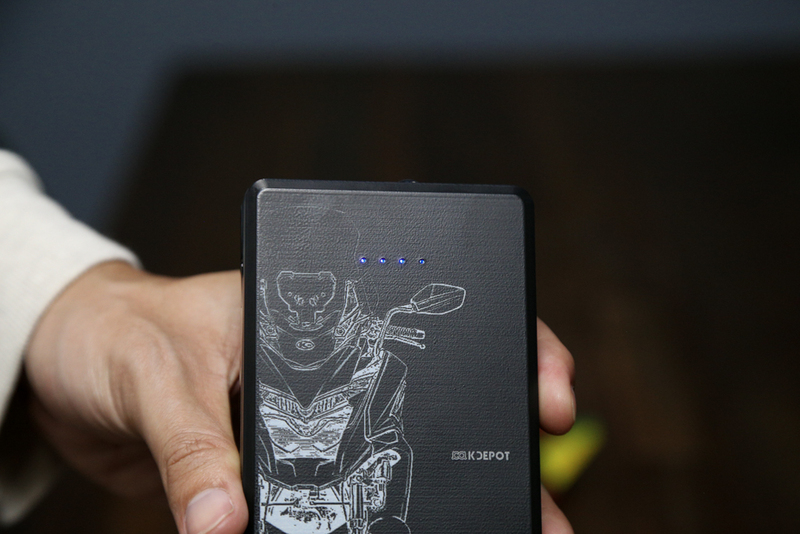 It has a 5V output USB port, Micro USB charging hole, bulb and the leftmost 12V charging hole. High-brightness bulbs provide you with immediate lighting needs. 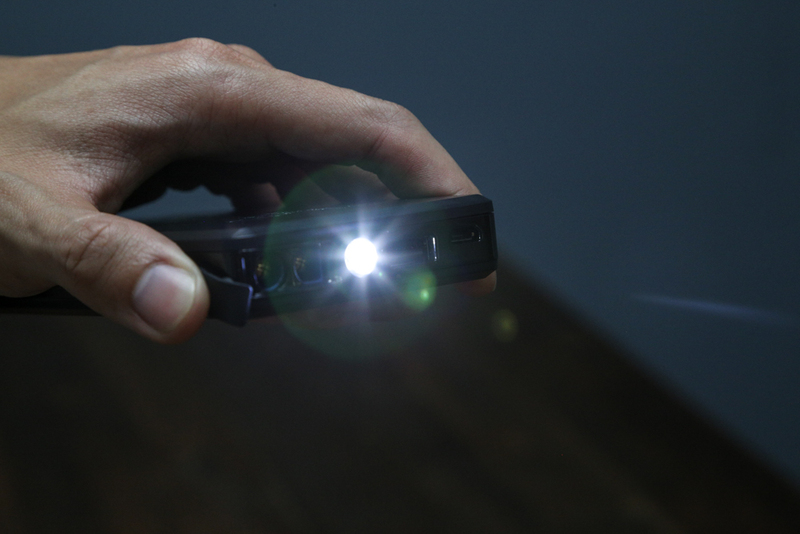 Can be used with the light dual mode charger. Charging will be a red light. The green light will be on if charging is complete and can be activated. Although the power of the light rescue operation is small, the charging function is not weak at all. I believe that for a commuter or an old car player, such a rescue power supply is an ideal choice. Bottle detector! 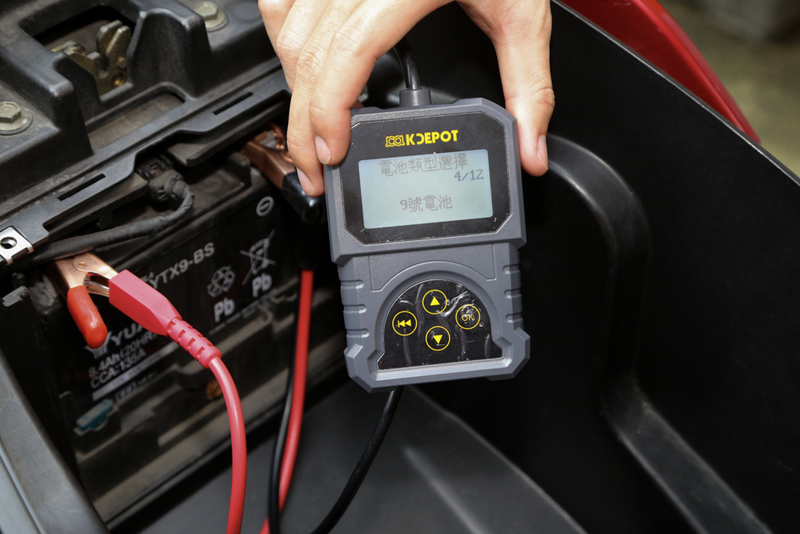 I believe that every friend who plays a car must have seen the maintenance technician open the car casing or the hood, and take the instrument to check the value of the battery to confirm whether it is still strong or the value is low enough to replace the battery. The situation. With the rapid development of science and technology, the volume of testing instruments is getting smaller and smaller, and the detection method and speed are also more convenient to people. 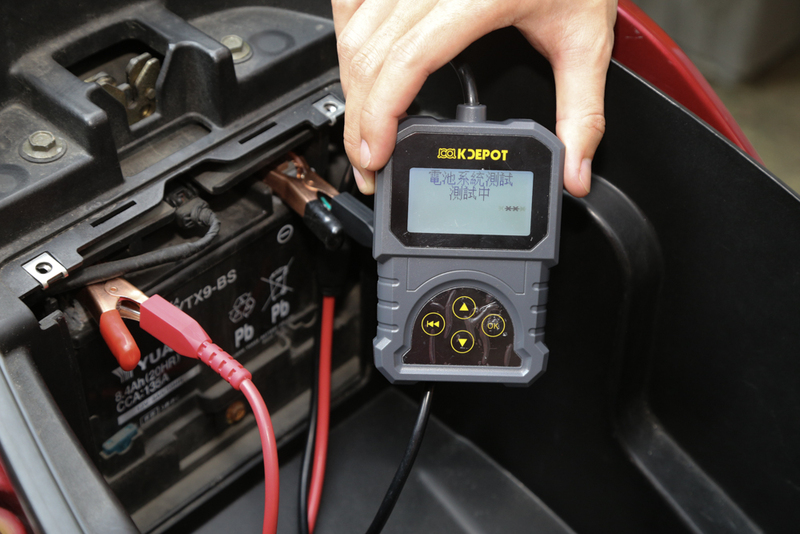 They can know their battery life at any time and replace batteries in advance or preventively. It can test all steam/locomotive electrified lead-acid batteries, including ordinary lead-acid batteries, AGM flat-panel batteries, AGM coiled batteries, colloidal batteries, EFB start-stop system batteries, etc. 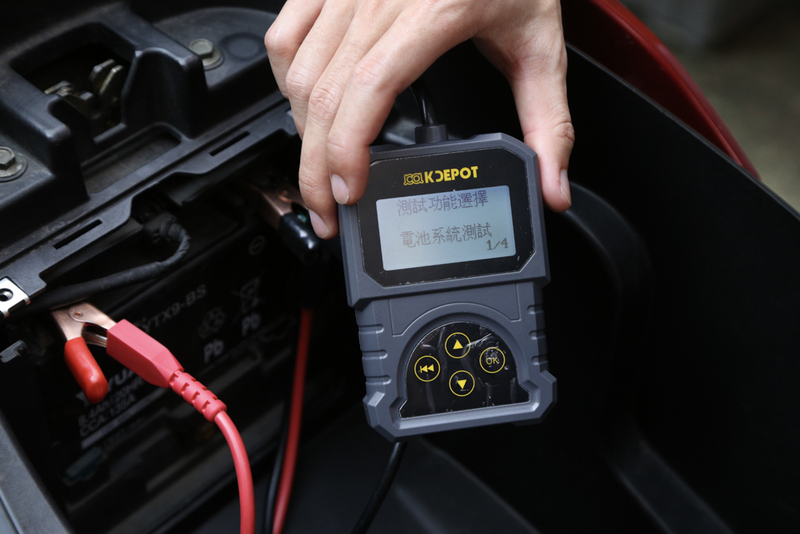 The battery condition can be detected directly. 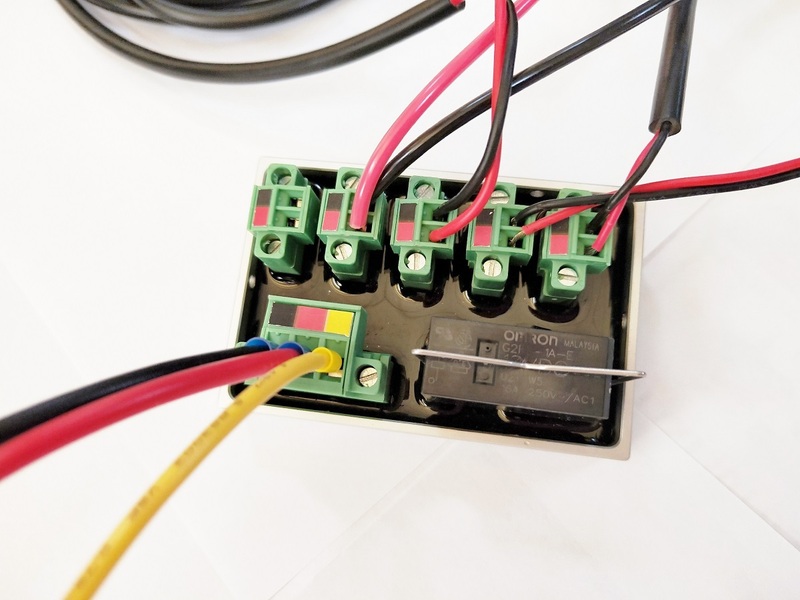 With positive and negative reverse connection protection, the reverse connection of the alligator clip will not cause damage to the tester, nor will it have any adverse effects on the steam/locomotive or battery. 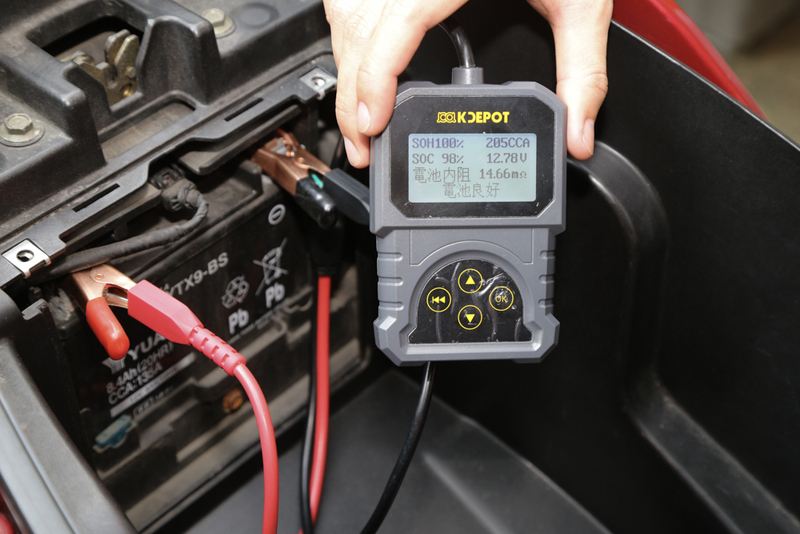 The low-power battery can be directly measured without having to be fully charged before testing. Test standards include most of the most commonly used battery standards in the world, such as: CCA, DIN, JIS, EN, IEC, GB, SAE, MCA, BCI, CA. The operation is quite simple and intuitive. It can be operated almost according to the screen instructions. 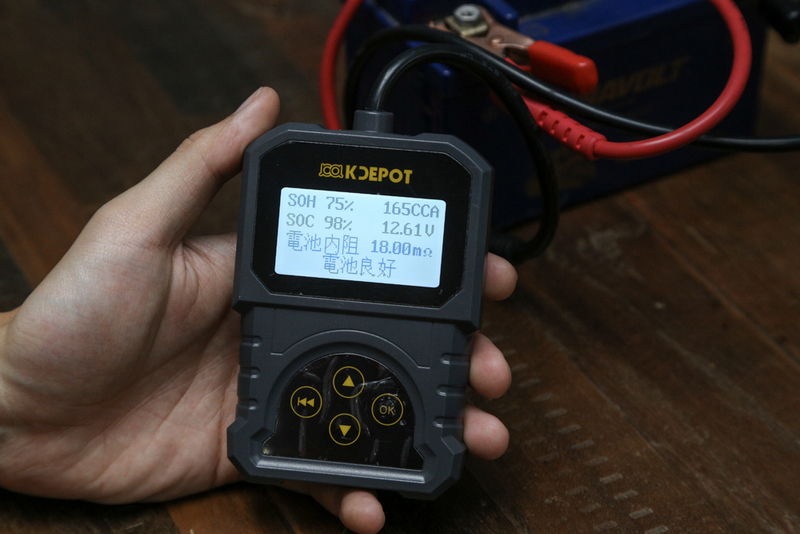 The light battery detector can detect the battery voltage, battery system test, start system test, charging system test, and can temporarily store the above results to view the test results. This time, Moto7 detected a battery that had been unused for a long time and the battery on the actual locomotive, and actually felt the ability to reach the battery detector. First connect the locomotive battery for actual measurement. 12.81V feels still strong and strong. 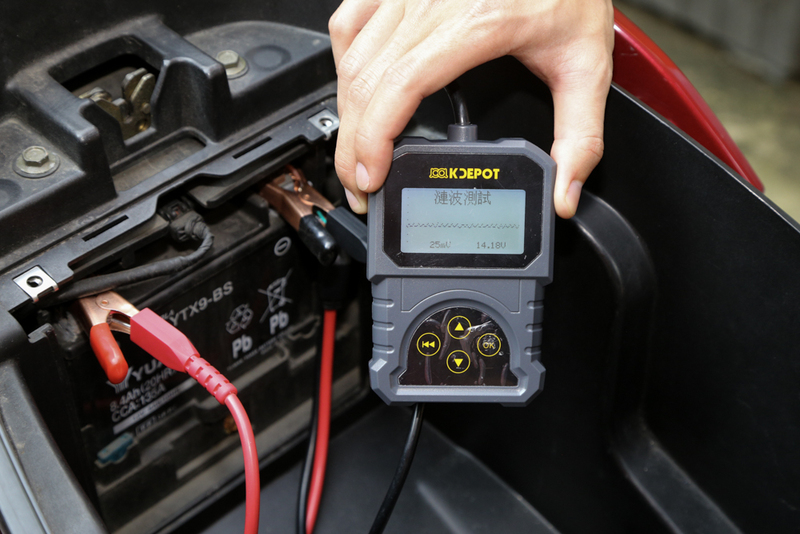 Select up to the battery system test. After selecting the battery type, press ok to test. The battery test looks good health. Next, choose to start the system test. The data will be obtained after following the instructions on the screen. 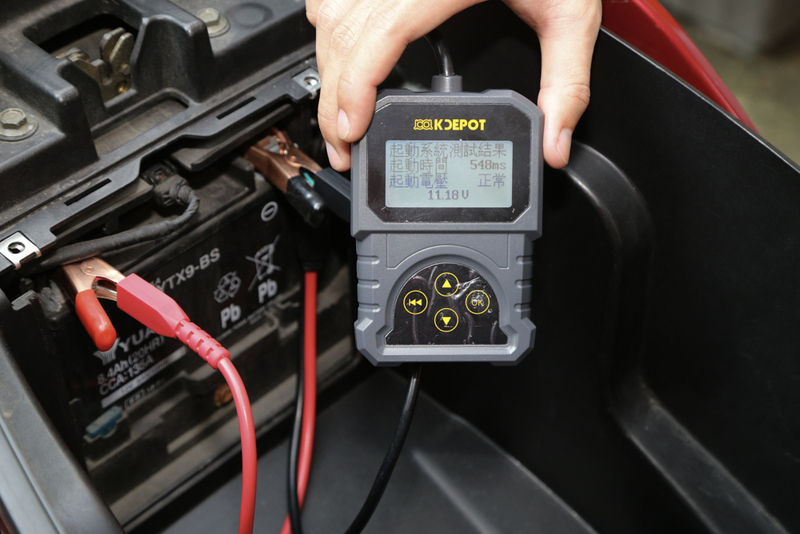 The charging system test will require you to set the speed above 5000 rpm to see how the recharge effect works. The data will appear as you follow the instructions on the screen. Finally, it is convenient for the user to view all the test data. 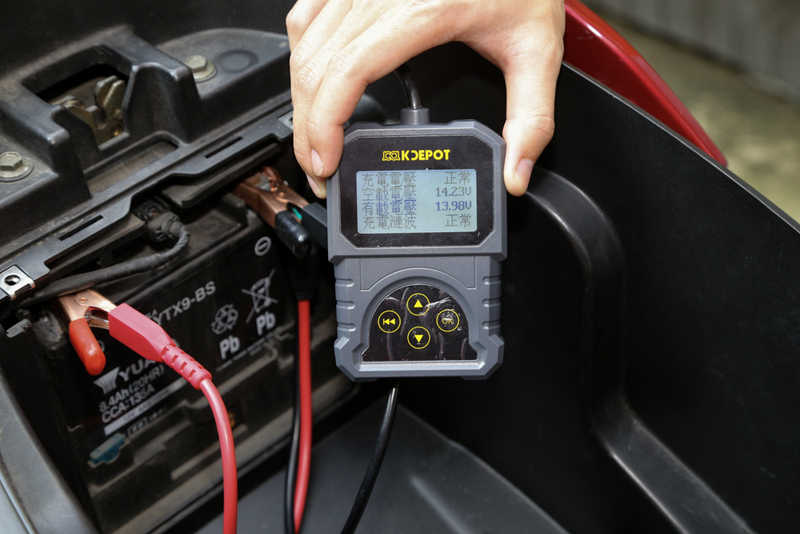 For batteries that have not been used for a long time, the user can evaluate the health of the battery after the data is ran out. 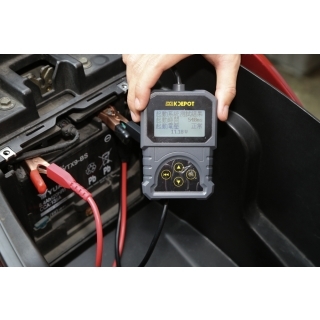 As a battery detector, the Light Battery Detector not only detects the battery voltage, but also has a wide range of functions. It can watch the recharging capacity, battery health and startup system to provide comprehensive data for users' reference. It can be said that it is a very good product. More and more 3C products are installed on the locomotive. 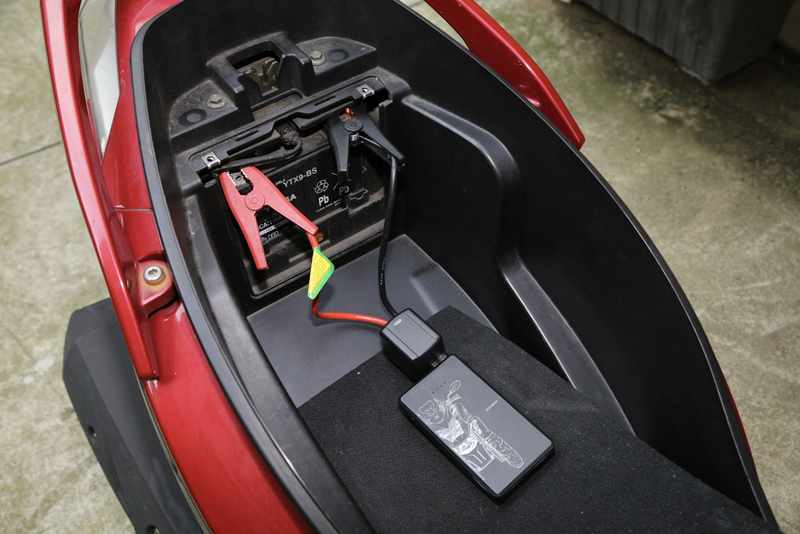 The contacts or even the batteries directly installed on the vehicle may have complicated wiring, even because there is a problem with a single product, which may affect the normal use of other products. The power hub is introduced, so you don't have to worry about destroying the original wiring. 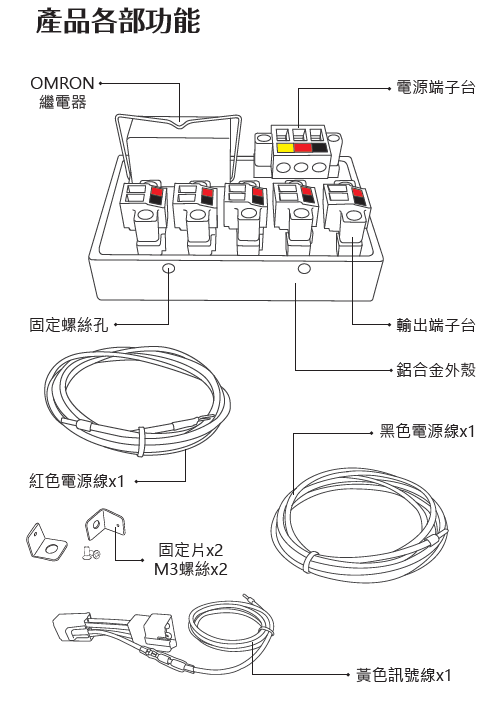 It is more convenient and convenient to install new 3C products. Use screw terminal block design, use OMRON relay to provide the best performance. Each product is installed separately for easy wiring. 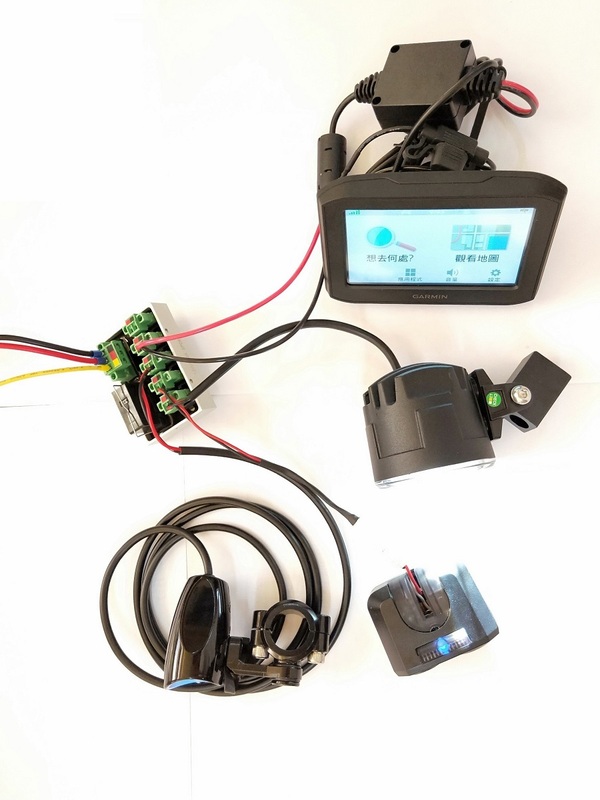 In actual use, in addition to general 3C products, vehicle equipment that requires additional power supply such as fog lights can be installed. - For users to install 3C products, it can not damage the original car main wiring; it is waterproof, heat resistant and weather resistant. -Using Japanese OMRON industrial grade relays, with a current rating of 16A and compliance with VDE, UL, CSA and IEC / EN certifications. 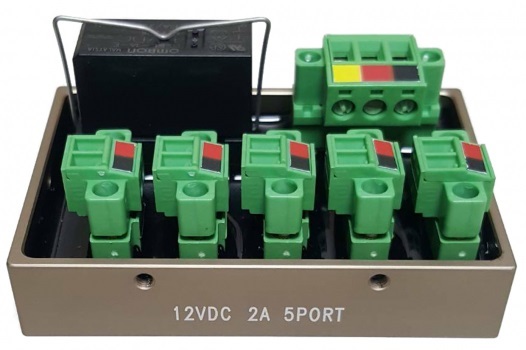 -The plug-in screw terminal block design has high mechanical stability and can be easily installed even in a narrow space. - Independent overload protection circuit for each channel, short circuit faults in a single device, and does not affect the operation of other devices. -UL94 is a fire-resistant and flame-resistant material of class V-0; EPDM rubber with good heat resistance and weather resistance is used, and the body is made of aluminum, which is lightweight, corrosion-resistant, strong, non-toxic and easy to recycle. The whim wants to charge the battery. 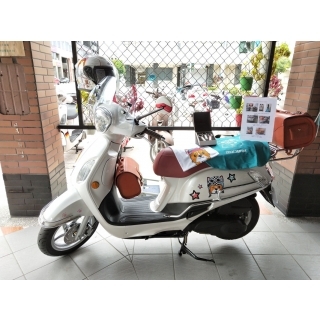 Many riders may know that the charging method is different from that of the general lead-acid battery after purchasing the lithium-iron battery. 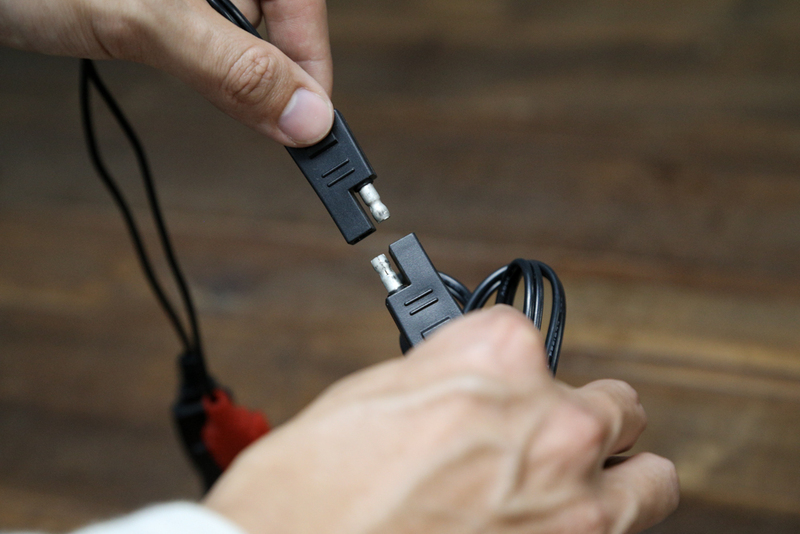 It is also necessary to purchase a special charger to recharge the battery. Now, the company has introduced lithium iron and lead. 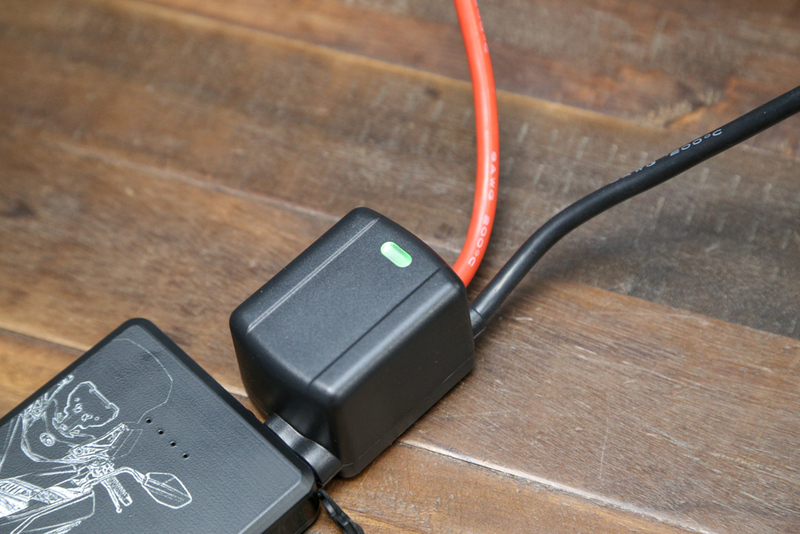 The dual-mode dual-mode charger can handle two different batteries as long as the mode is switched, eliminating the need to purchase a dedicated charging unit. In general, lithium-iron batteries have the advantages of solid state, small size, light weight, etc., which are easy to install in various environments. 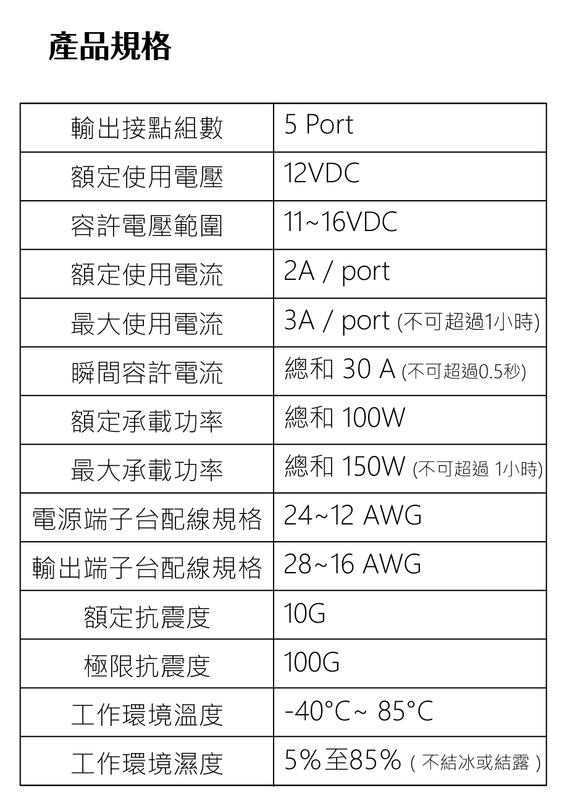 In actual use, they also have the advantages of large current and stable voltage, especially in electric or dynamic heavy players. Need the effect of lithium-iron battery, but if it is not used for a long time, it will still be the same as the lead-acid battery, facing the problem of insufficient voltage. If the whim wants to go out and sneak, the car can't start, it is not disappointing. 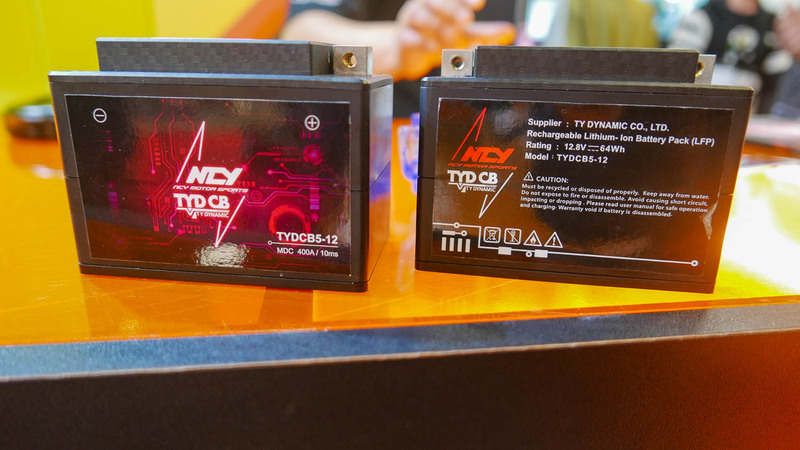 Lithium-iron batteries are lighter, more stable, and more excellent than lead-acid batteries, but the price is several times more expensive. 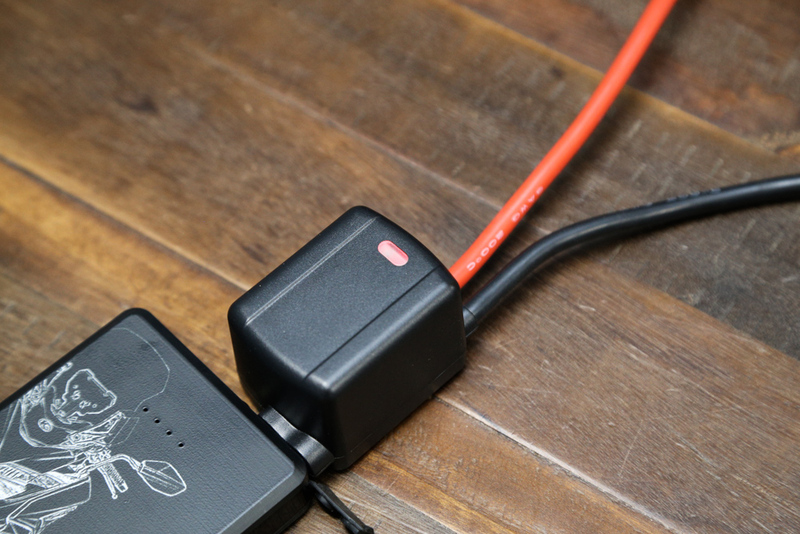 The light-to-dual dual-mode charger, in addition to the two different lithium-ion and lead-acid batteries, also has floating + cycle charging, which automatically keeps the battery in an optimal state and has complete protection during charging. More peace of mind and peace of mind. 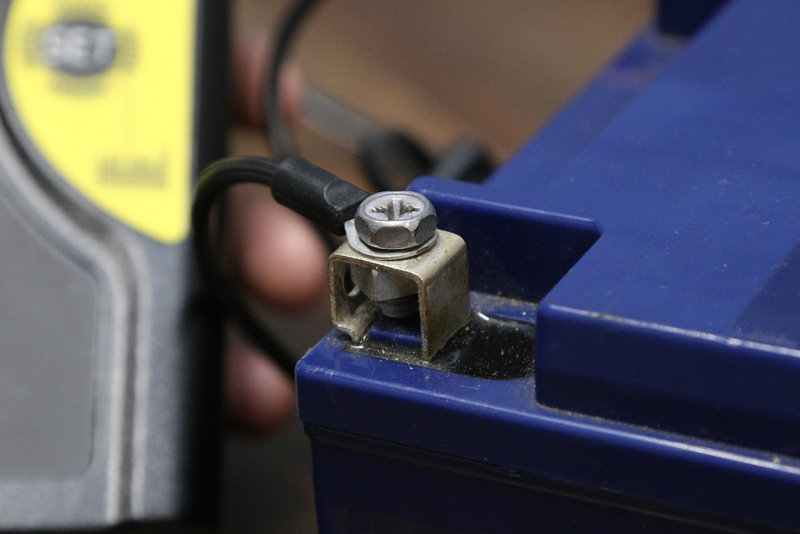 When it is determined that the battery is rechargeable, charging starts at a low current. 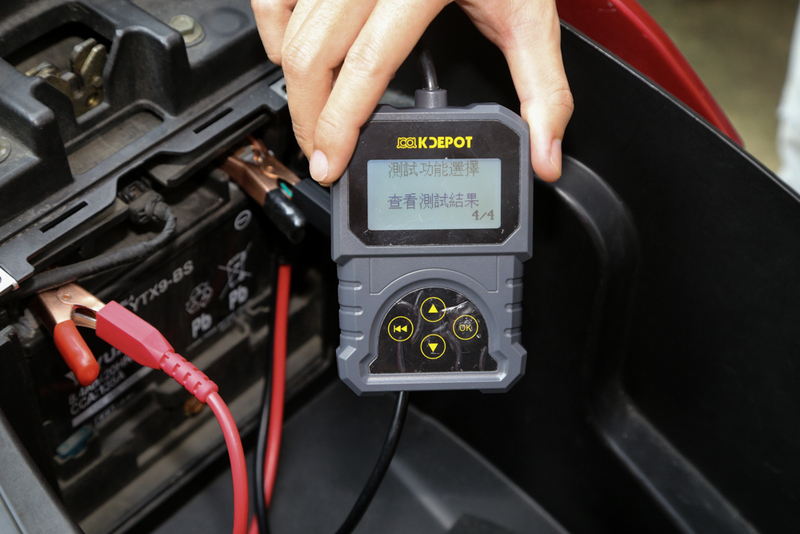 If the battery voltage is too low, the lead sulfate improvement will be automatically performed. It can be charged to 80% with maximum current in a mode where the battery is less burdened, and the remaining 20% ​​is filled with a constant voltage. After the charging is completed, it will check if the battery is healthy and healthy. 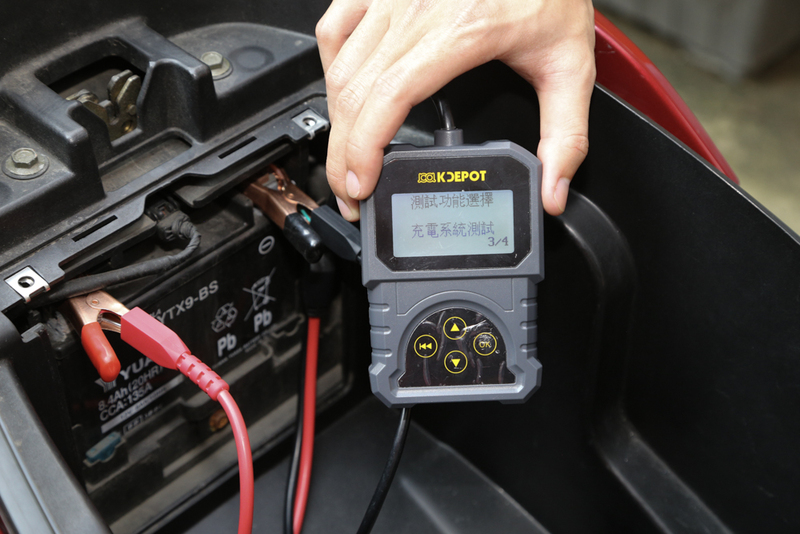 Wisdom monitors whether the battery voltage drops and automatically charges, and enters battery maintenance mode when the voltage is less than 12.6V. Automatically charge the battery after 15 days. First charge at a maximum current of 25%, then charge at a maximum current of 50%, and charge the maximum current to 80% in a less burdened mode. The microcomputer controls the current to be filled with a constant voltage. The alligator clip is convenient for charging the battery, even the gel battery can be charged. The alligator clip can be replaced with a ring terminal wire through the adapter. You don't have to worry about the alligator clip falling off when you use the ring terminal wire. 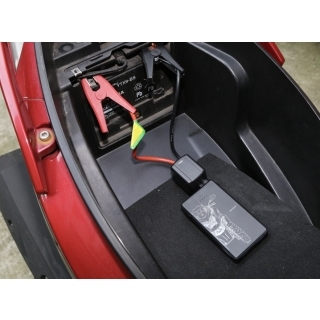 The impact of batteries on a car is quite huge. 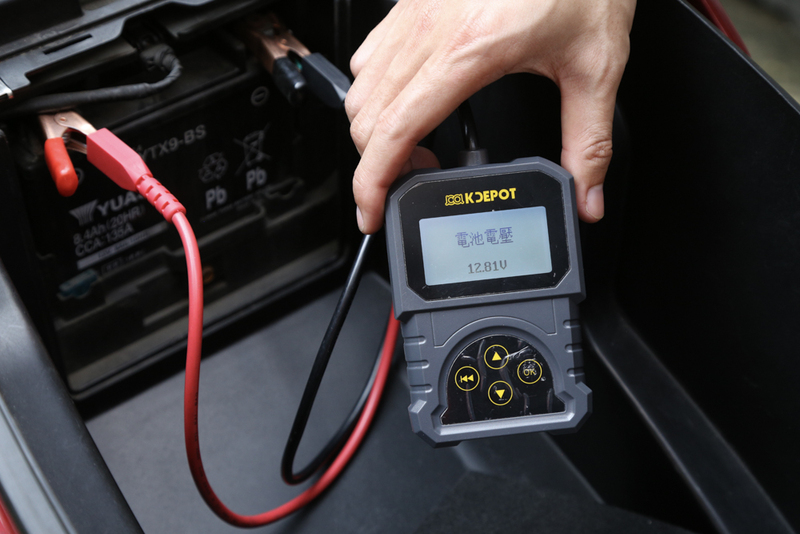 Especially today, many cars rely on the support of electronic products. The soul of these functions is the power supply from the battery. If you can protect the battery, you can make the consumables more durable. 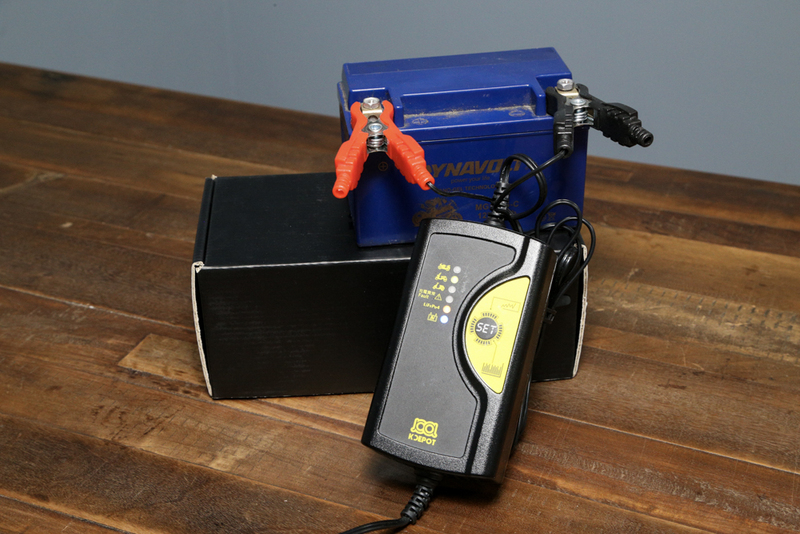 The dual-mode charger for lithium iron and lead-acid is believed to help a lot. 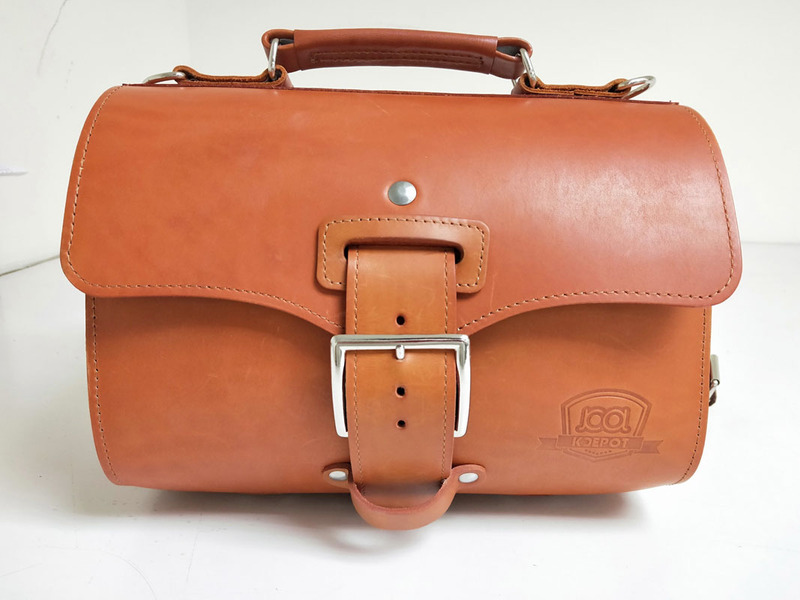 With a style like the Like 125 or the Many 110, it takes a lot of work to find the most suitable design, and the light is made of pure cowhide leather. 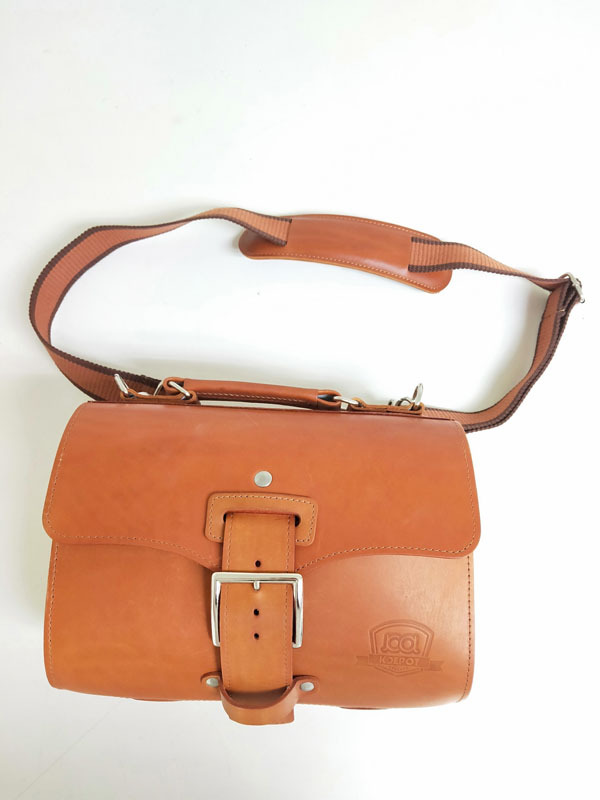 A retro bag with a classic design is the most suitable choice. Suitable for Italian style models such as Many or Like. 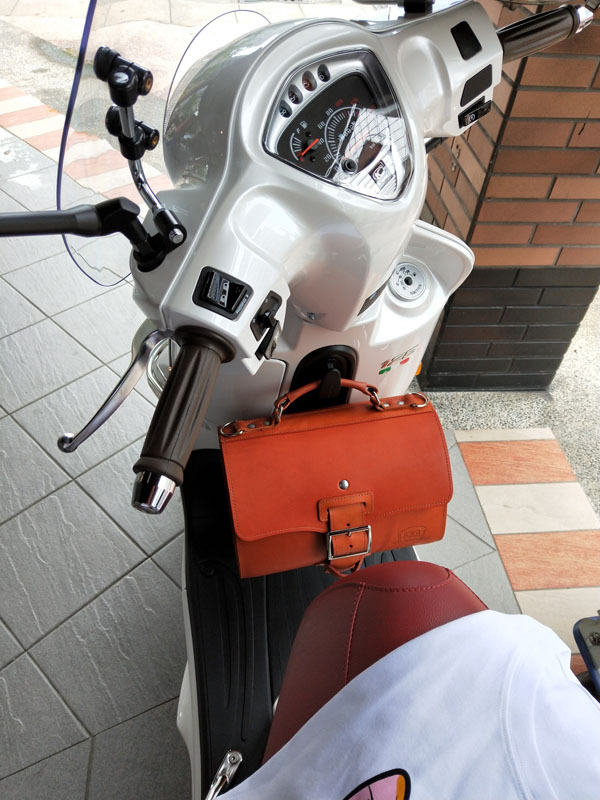 At present, the two retro bags launched by Guangda Trading are equipped with a leather cord mechanism, which can be mounted on the rear bracket, and also has a shoulder bag for carrying. 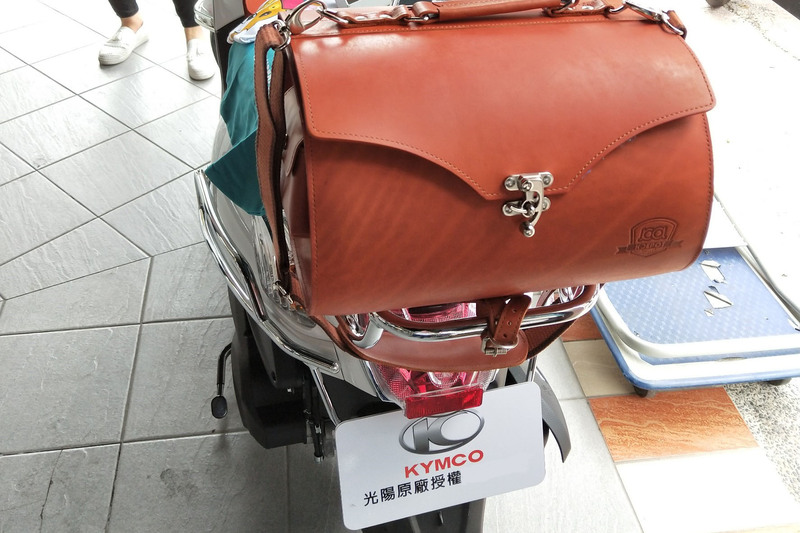 The difference lies in the size and opening method, and the smaller shape handbag. 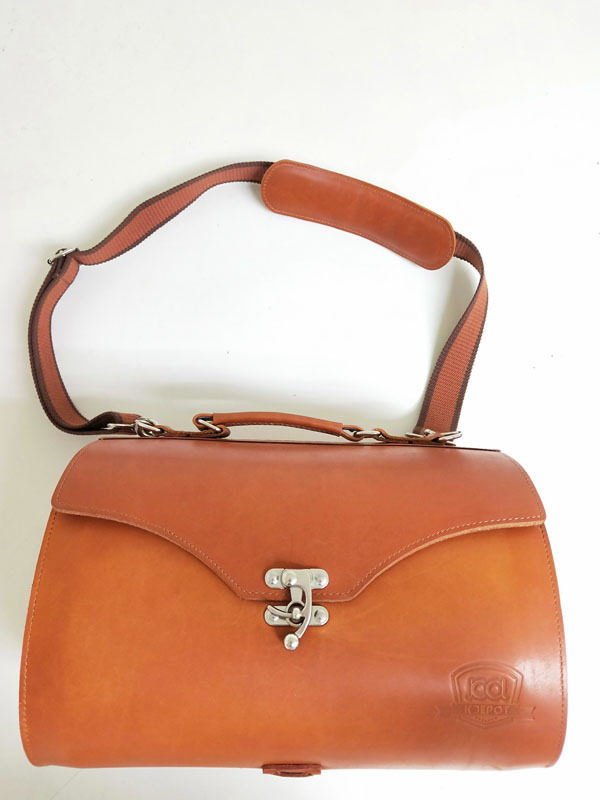 It is fixed by belt, and the large retro cowhide bag is fixed with a buckle. 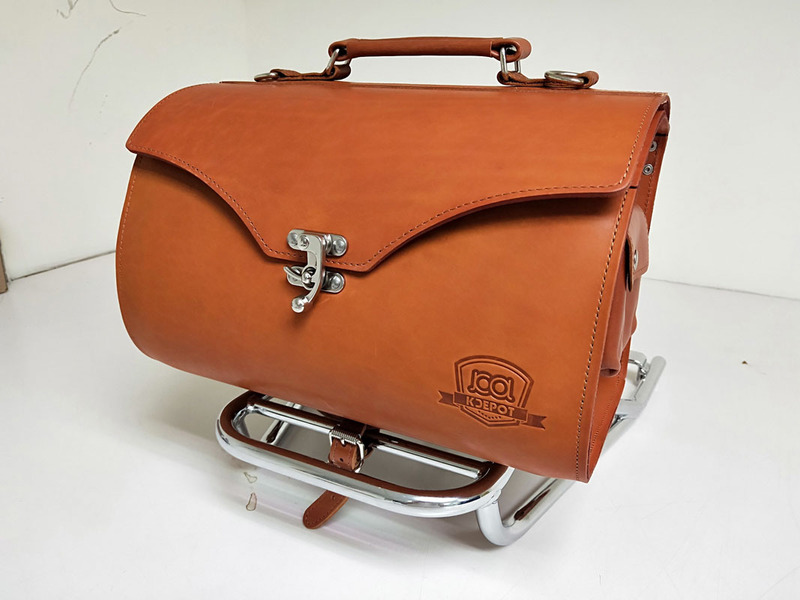 The vintage leather bag is made of special saddle leather and is more durable. 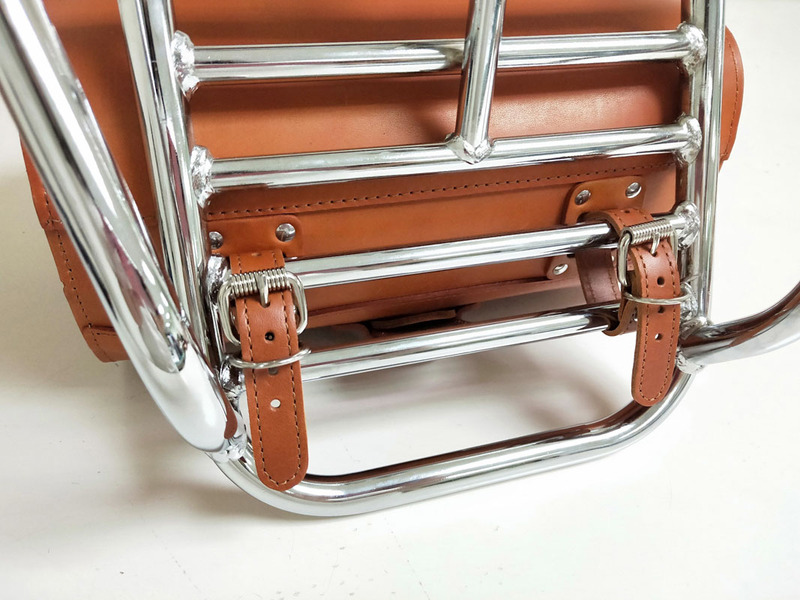 The handbag can be mounted on the front hook in addition to the back seat and can be combined with the cowhide bag. The smaller size handbag is secured by a belt loop. The internal space is flat, making it easy to place and organize internal items. 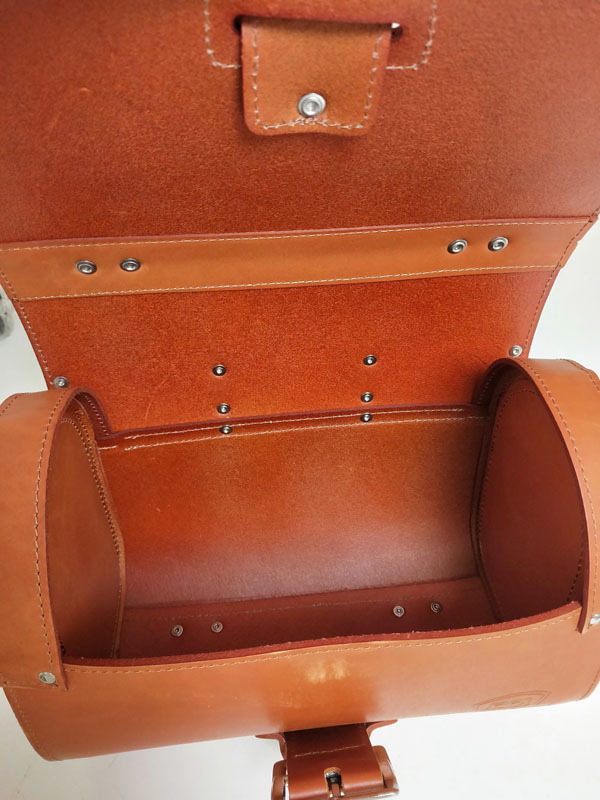 A leather cord is attached to the bottom for attachment to the shelf. 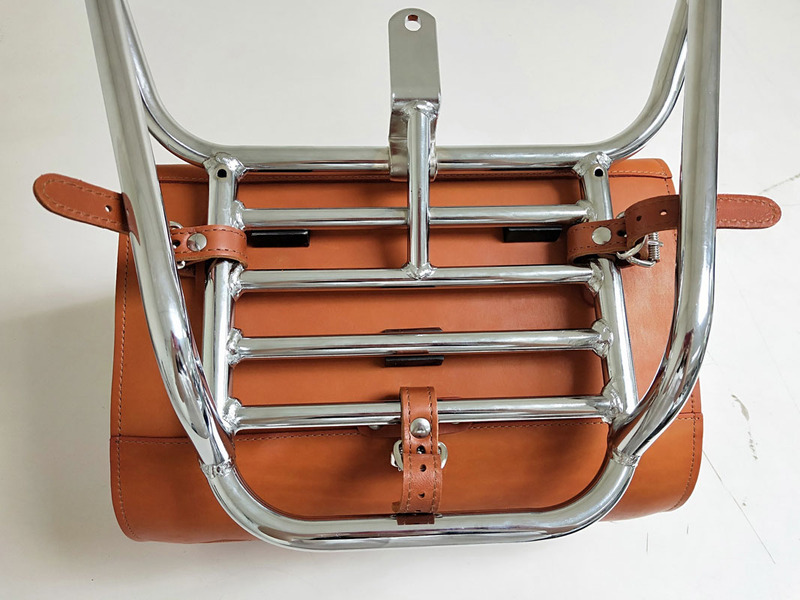 The handbag can be placed with a front hook. 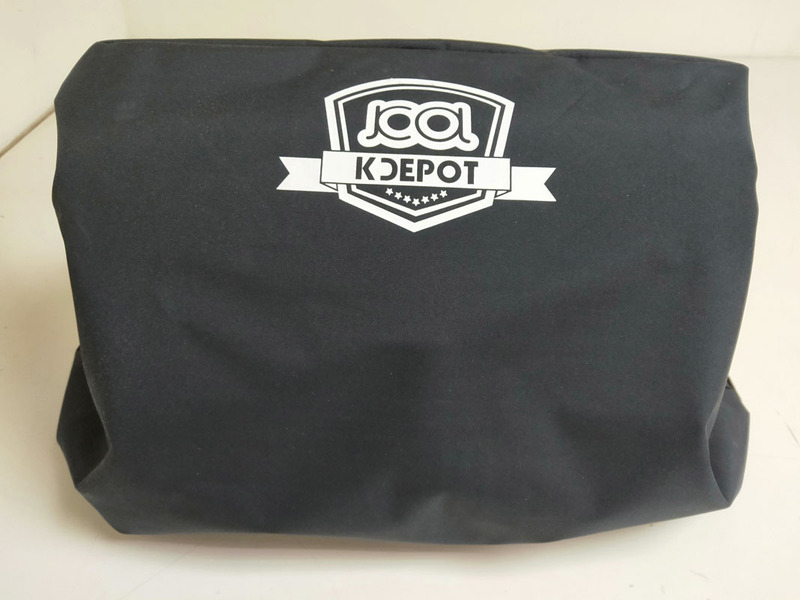 You can carry it with your shoulder strap. The leather knight bag is loaded onto the car. 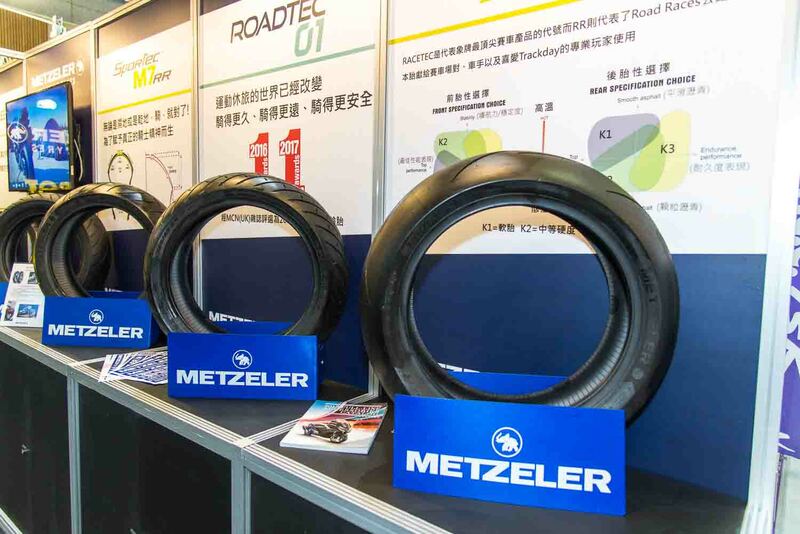 Metzeler's Guangda trade, the general agent of Taiwanese brand tires, showcases high-end products such as Racetec RR, Roadtec 01 and M7RR. 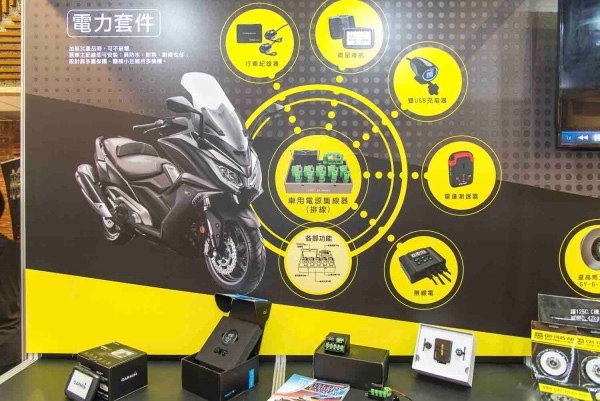 And Guangda itself has also launched a number of Denso products, such as electric hub, battery charging group, battery detector, mobile lithium battery and so on.